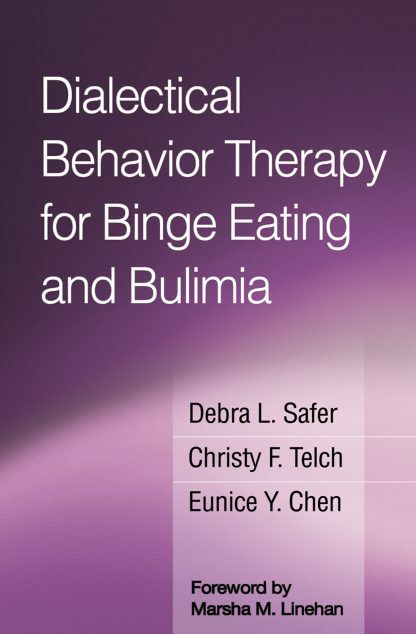 This groundbreaking book gives clinicians a new set of tools for helping people overcome binge-eating disorder and bulimia. 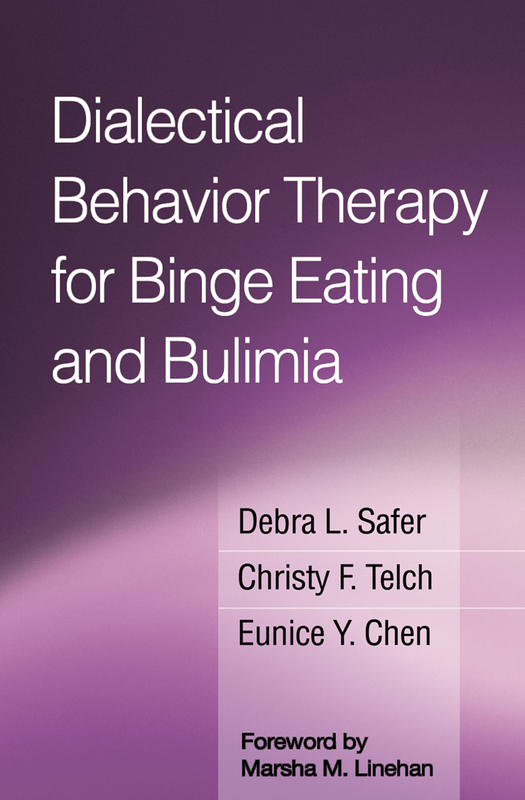 This groundbreaking book gives clinicians a new set of tools for helping people overcome binge-eating disorder and bulimia. 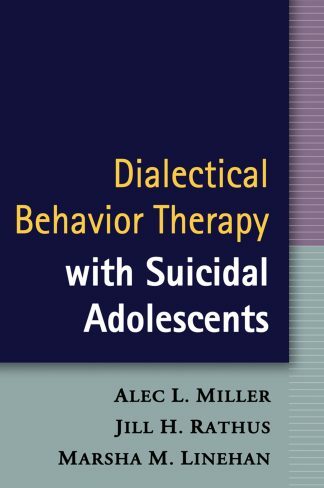 It presents an adaptation of dialectical behavior therapy (DBT) developed expressly for this population. 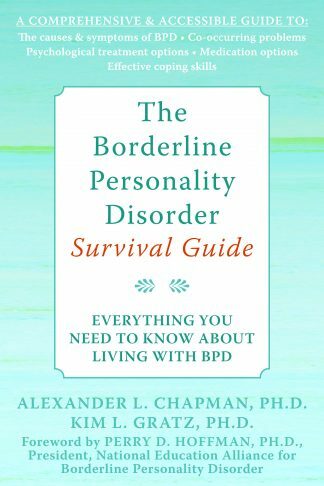 What makes this research-based approach unique is its focus on disordered eating as a problem of emotional dysregulation. 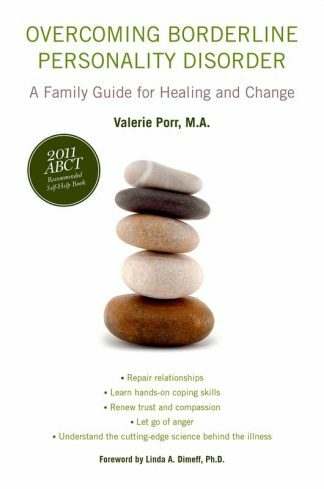 Featuring vivid case examples and 32 reproducible pages, the book shows how to put an end to binge eating and purging by teaching clients more adaptive ways to manage painful emotions. 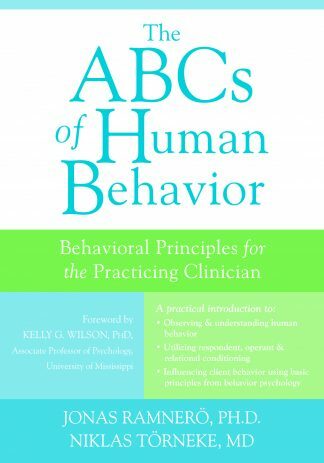 Step-by-step guidelines are provided for implementing DBT skills training in mindfulness, emotion regulation, and distress tolerance, including a specially tailored skill, mindful eating. 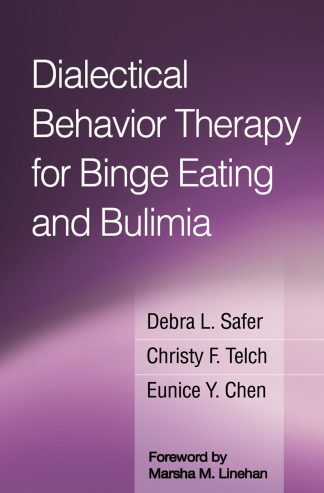 For additional information on using DBT with clients who have multiple problems that include eating disorders, you may also be interested in the chapter Dialectical Behavior Therapy and Eating Disorders by Lucene Wisniewski, Debra Safer, and Eunice Chen in the book Dialectical Behavior Therapy in Clinical Practice edited by Linda Dimeff and Kelly Koerner.